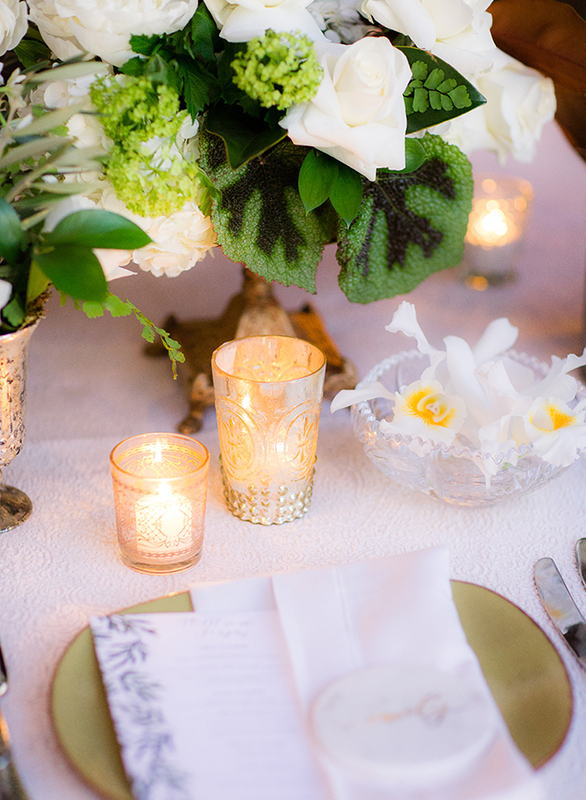 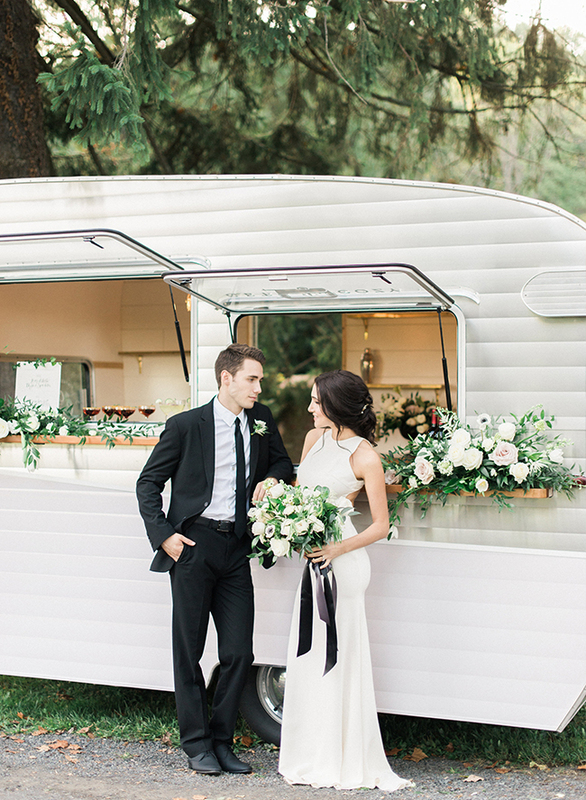 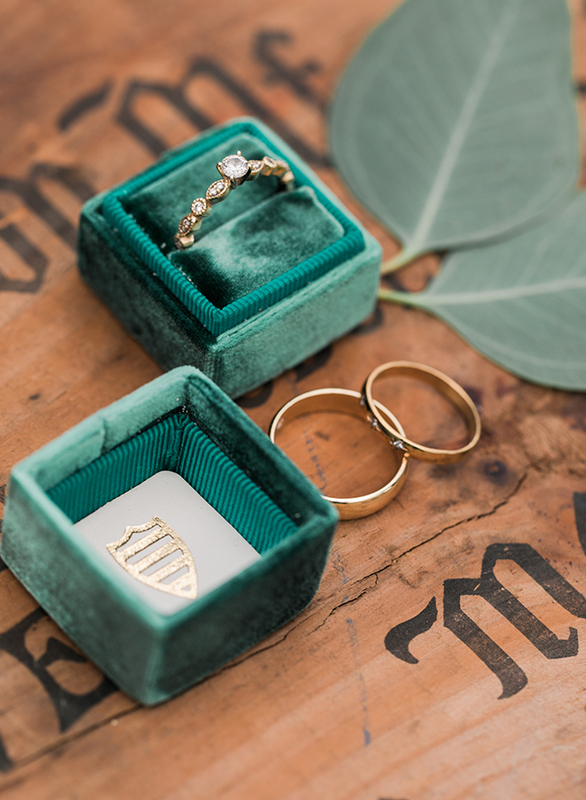 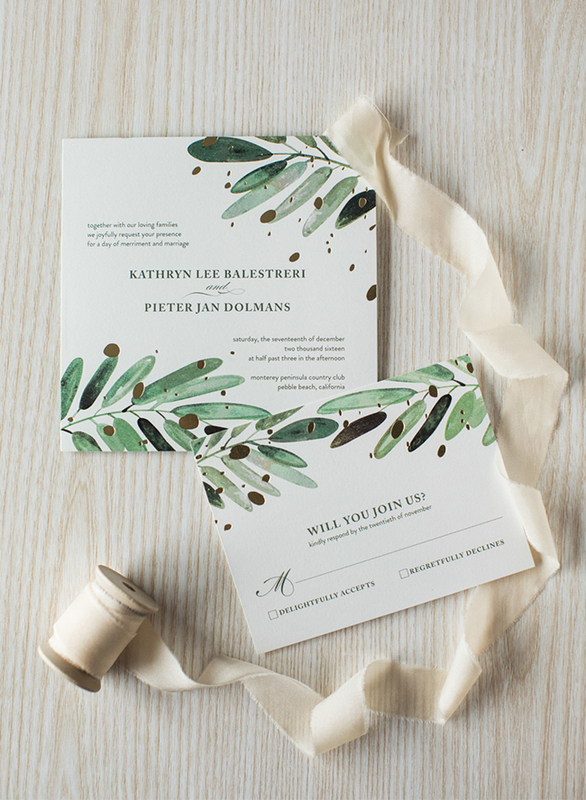 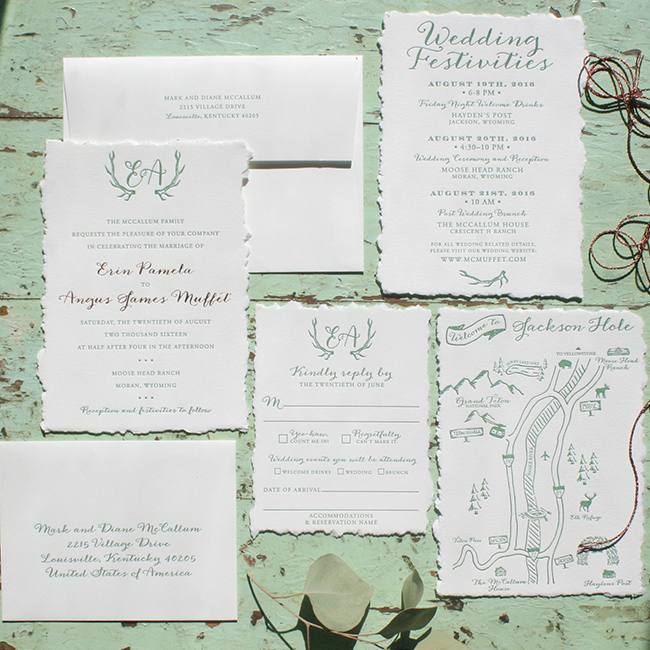 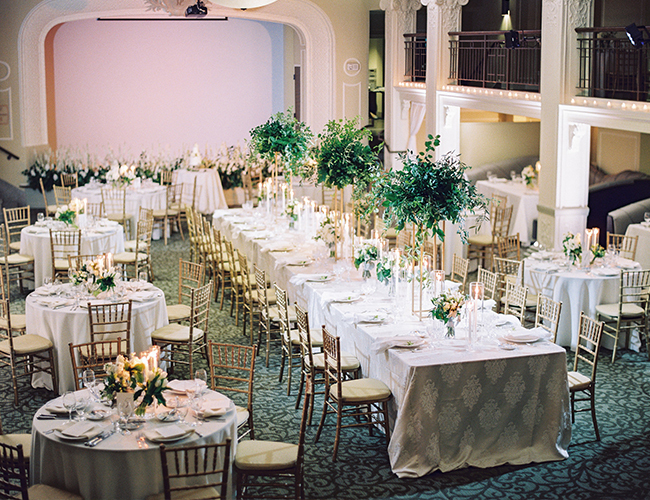 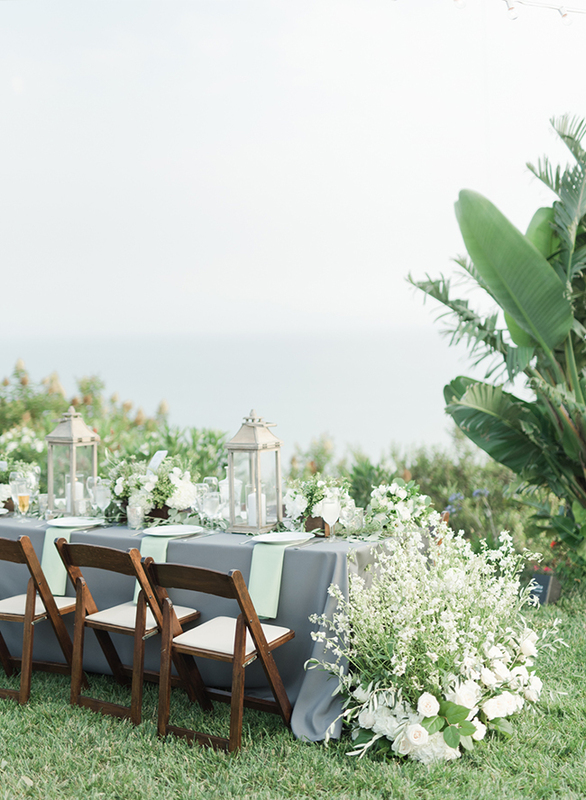 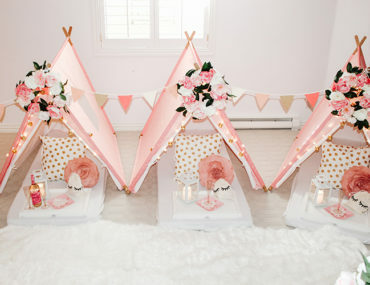 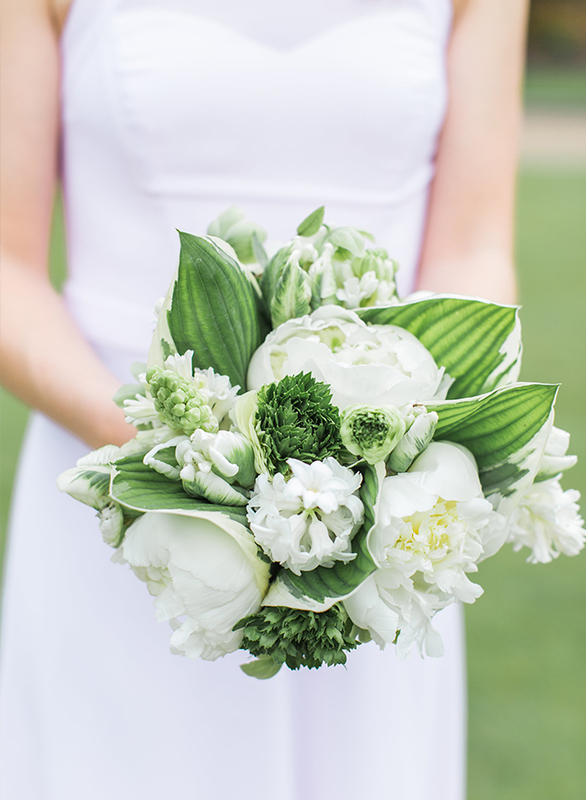 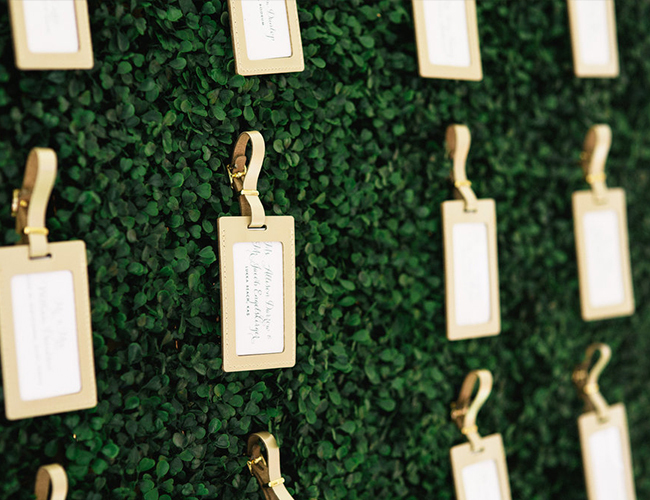 In our opinion green is the new neutral when it comes to your wedding. 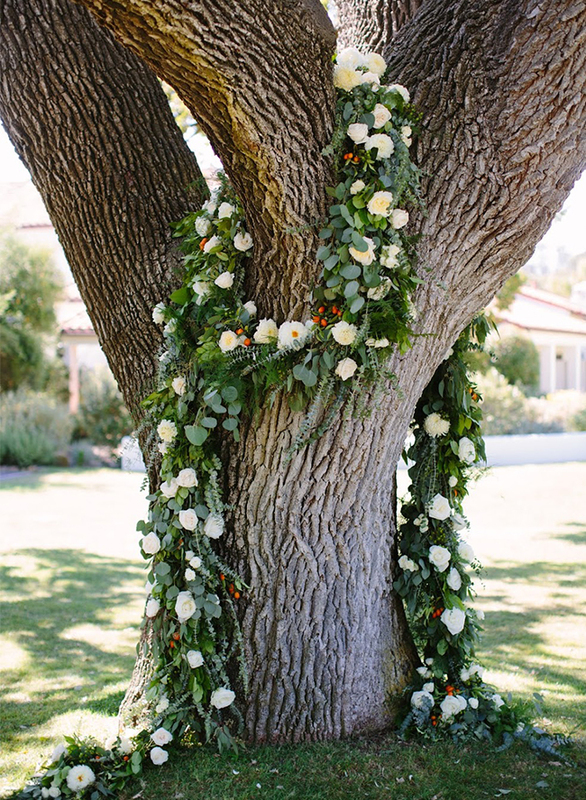 This is due in part to all the beautiful greenery out there, that needs little embellishment when strung along tables or archways. 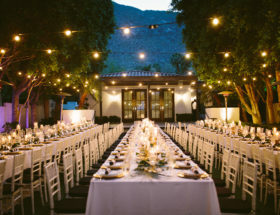 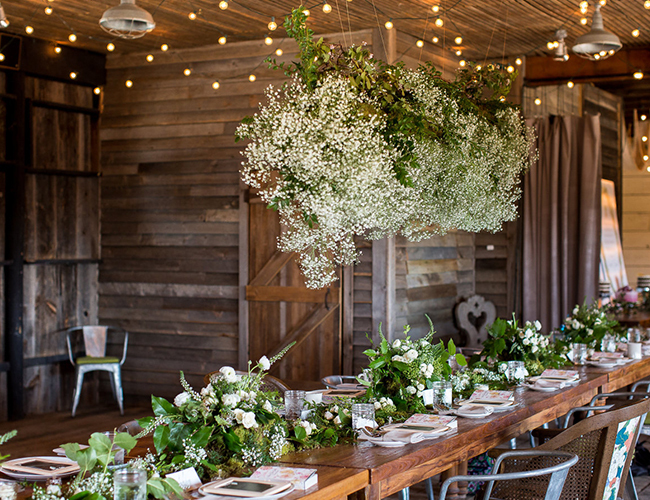 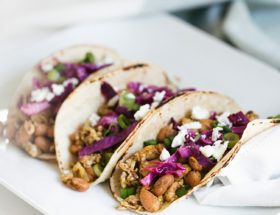 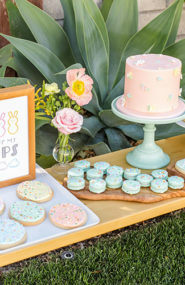 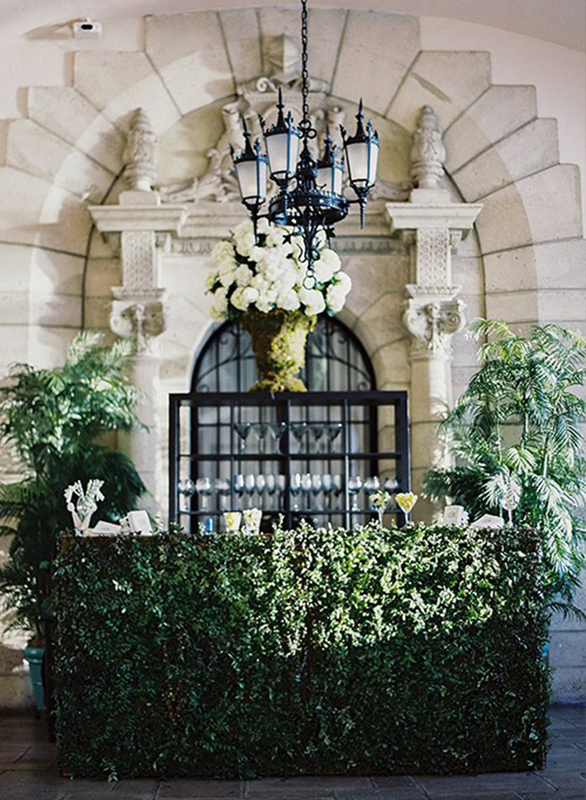 Plus, when you have a lush, outdoor venue, it makes everything flow together seamlessly! 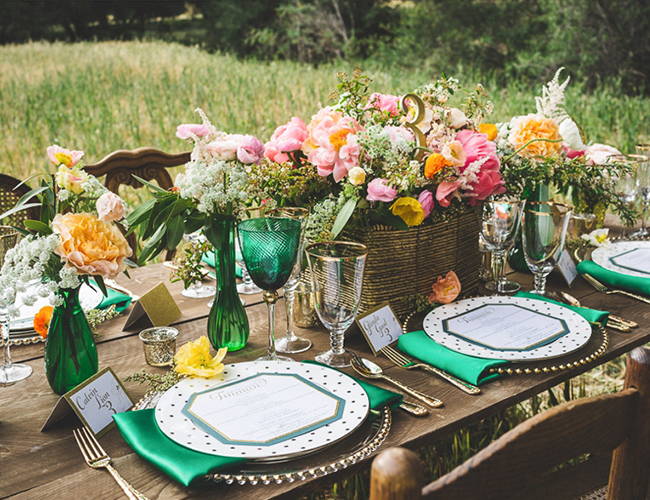 So today, we rounded up 15 gorgeous inspirational photos from real weddings and photoshoots to show you why you should have a green wedding – or at least make this hue part of the package! 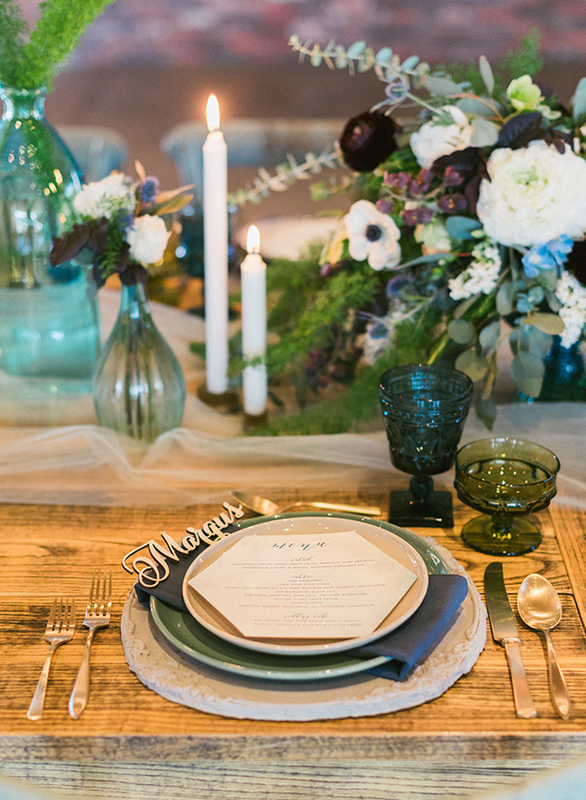 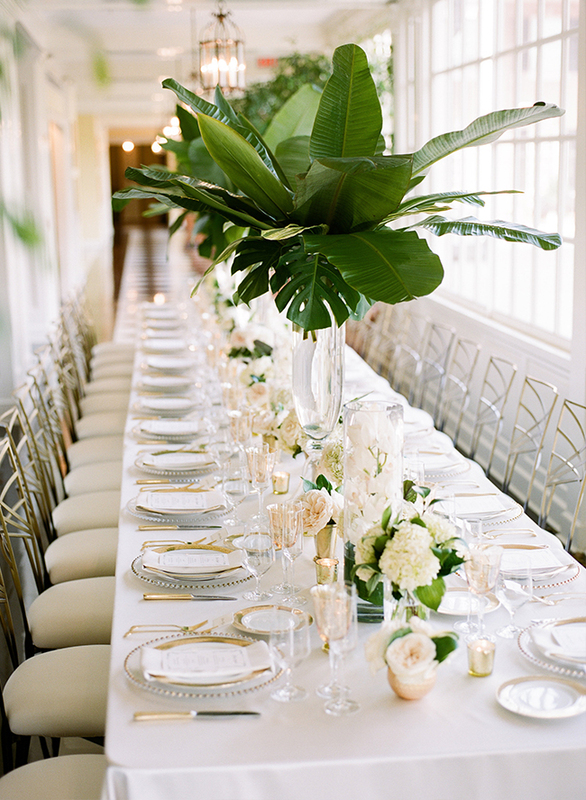 Planning by A Charming Fête, Lauren Gabrielle Photography, Floral Design by Molly Taylor and Co.
Give me all of the greenery!